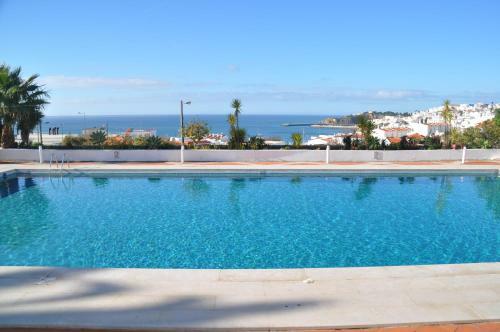 This seafront Mediterranean-style aparthotel offers panoramic views of Albufeira from its outdoor pools. Fisherman’s Beach is about 400 metres from Almar, and traditional products can be found in the nearby shops. 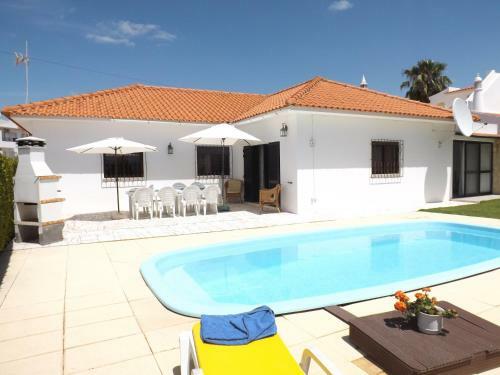 Offering an outdoor swimming pool and a garden, Alamos House is located in Albufeira. The unit is a 14-minute drive from the Old Town centre and 3 km from Zoomarine.